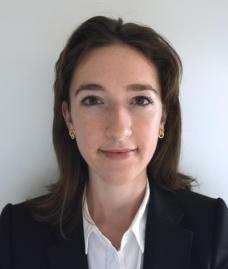 Alexandra Morrison joined the department in the fall of 2012 and is currently a Ph.D. candidate living in Paris. Supervised by Professor Carol Armstrong, her dissertation “Copying at the Louvre” examines the legacies of this practice from its Revolutionary moment through the end of the nineteenth century. She received her B.A. in Art History and French Studies from Emory University in 2011. She has worked at the Phillips Collection, the Musée de l’Orangerie, and the National Gallery of Art.